We are a congregation that supports a wide range of programs and activities for members of all ages. We want to build a community based on inclusiveness, where everyone is welcome, whether a Jew by birth or by choice. Almost every house of worship depends on the ladies to set the religious and cultural atmosphere of the physical plant. 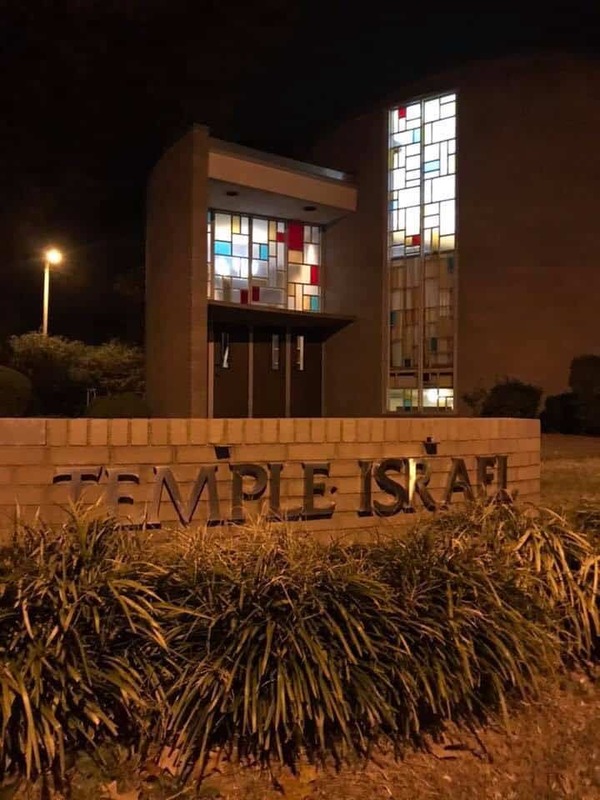 So it was in Paducah within the Jewish community. 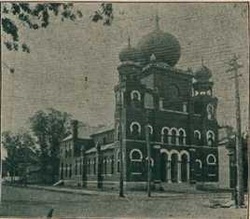 By 1859, there were eleven Jewish-owned businesses in Paducah, several of which were partnerships of two or more Jews. Many ran clothing stores; of the eight clothing businesses in Paducah in 1859, six were Jewish-owned. One of these included a store owned by Solomon Greenbaum and Cesar Kaskel. Kaskel, a native of Prussia, had moved to Paducah in 1858. In 1859, twenty Paducah Jews founded the Chevra Yeshurun burial society and bought land for a cemetery.